Mr. Hospitality is a fully integrated hospitality management group that conceptualizes, owns and operates European-inspired restaurants and nightlife destinations in Miami, FL. Mr. Hospitality’s repertoire of world-class restaurants currently includes Bâoli, El Tucán and Marion, three venues that are well known for fueling Miami’s sizzling restaurant scene. 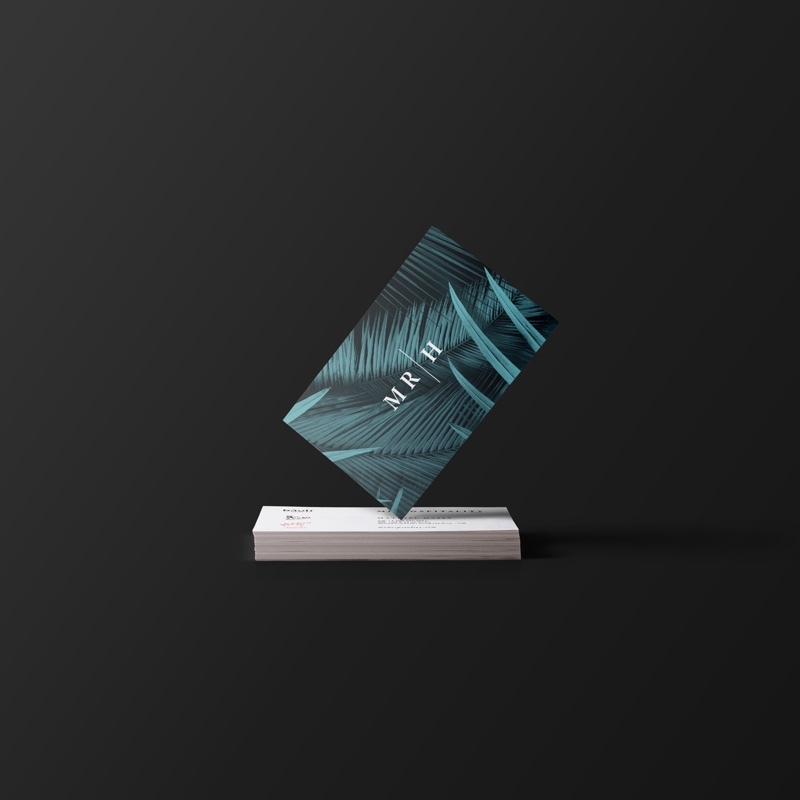 Our team worked with Mr. Hospitality to create a fresh brand identity as well as to design both a splash page and full website that encompass the unique nature of their concepts. 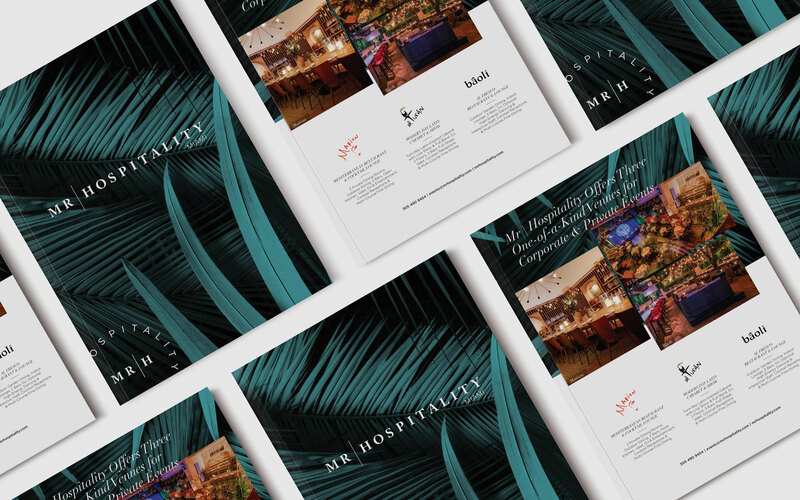 When generating Mr. Hospitality’s new brand identity, it was important for us to build something distinct yet timeless. 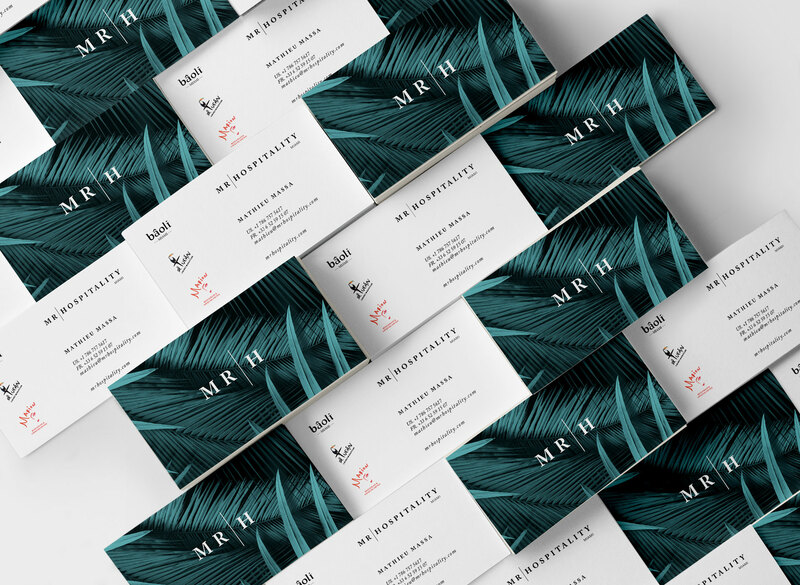 The palm trees pattern seen on the new website, stationary and business cards pays homage to Miami’s tropical essence but maintains an element of luxury and richness through the dark coloring. We used typographic and handwritten fonts in conjunction with one another to reinforce geometric simplicity, refinement and ease of use. Transmitting the brand’s luxurious, sophisticated identity through exceptional design and branding. 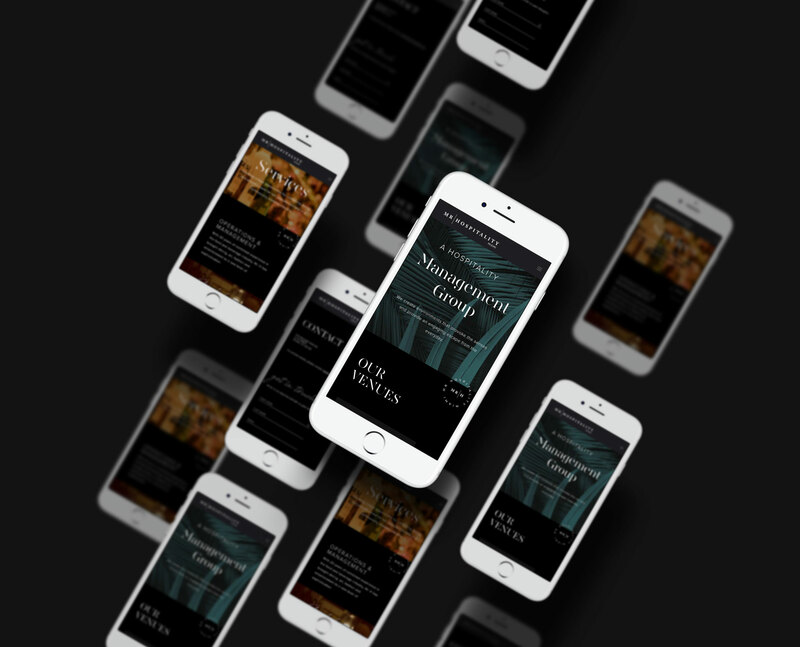 Mr. Hospitality’s website recently received a major redesign. We took what was once simple, white and bare and turned it into something full, featuring depth, color and elegance. Mr. Hospitality’s new website is approachable and accessible, swiftly guiding users through their online experience. Our goal when creating the site was to convey formality and experience, two major elements of the brand’s personality.